A Beautiful Medicine by David Mercier illuminates how our individual minds and bodies are profoundly linked to the Whole, essential for understanding health, healing, and medicine. Of course, you would think that all holistic medicine would look at the whole, but Dr. Mercier takes us one step further, to see that creating the best life possible for ourselves is creating the best world possible. The author draws on great philosophers and poets to help him show us the beauty of life, that which we are all seeking. And he takes us on a journey through the book that is transformational… from the biological puzzle of painful symptoms to health portrayed not only as a vibrant body, but also a life full of meaning and purpose, and at harmony with one’s spiritual nature. Thank you David, both for your book and your inspiration! 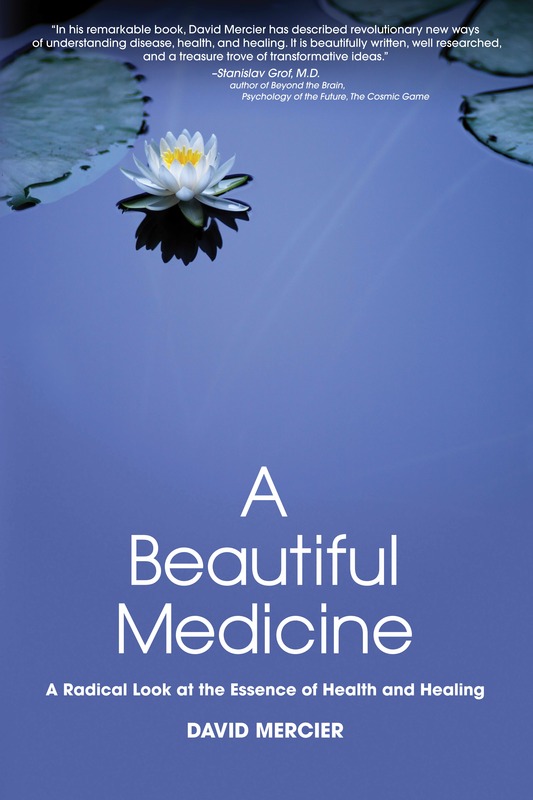 Readers, don’t miss A Beautiful Medicine, available in both Kindle and paperback.